Slovenia is one of Europe’s smaller countries, with a total area of 7,825 sq miles (20,273 sq km). 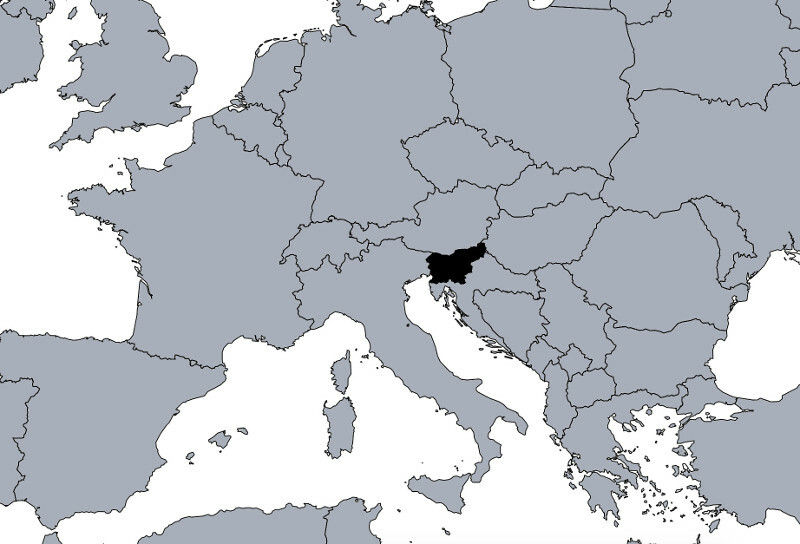 It is bordered on the north by Austria, on the east by Hungary, on the south by Croatia, and on the west by Italy. The Julian Alps dominate Northwestern Slovenia, whereas other portions of the country are covered in green rolling hills and fertile valleys. There is a short stretch of Adriatic coastline between the borders with Croatia and Italy. The capital, Ljubljana, is located at the center of the country’s rail and road network. From here, you can reach all the country’s attractions within a few hours. What should I do in Slovenia? First-time visitors to Ljubljana are confronted with a small but elegant capital city filled with cobbled streets, baroque mansions, and art nouveau bridges. Overlooking everything is a recently-refurbished castle, which stands atop a hill in the middle of downtown. Ljubljana is incredibly clean, quiet, safe, and friendly, with a number of worthwhile museums, restaurants, and bars to checkout. One can—as I did—base an entire trip to Slovenia from here. If you want to experience the city as the locals do, check out my article 'How to Live Like a Local in Ljubljana'. What should I eat and drink in Slovenia? 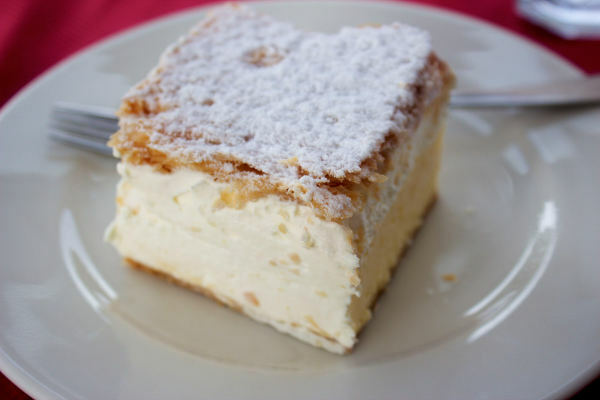 While not a personal favorite, trying this cream cake at one of the posh cafes on the shores of Lake Bled is almost a right of passage. 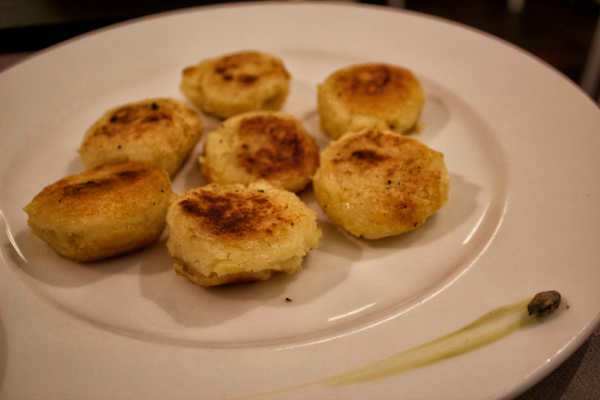 Delicious potato dumplings from the Pannonia region often served with goulash. 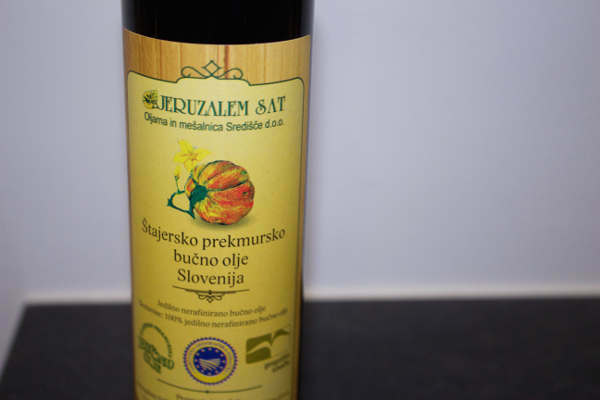 Made from the pressed seeds of a local pumpkin variety, this Slovenian treat can be poured over salads or used as a topping for ice cream. 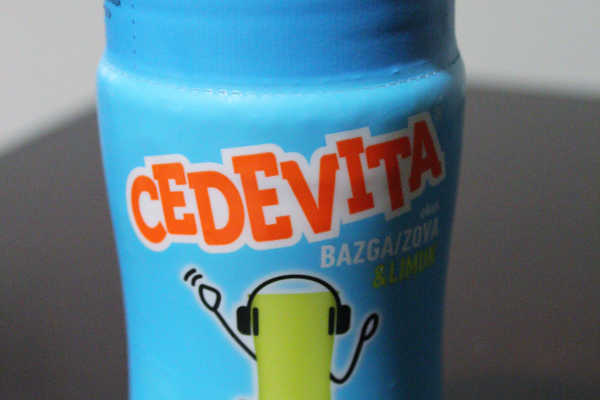 Originally from Croatia, but incredibly popular in Slovenia, Cedevita is an instant vitamin drink that’s both delicious and nutritious. 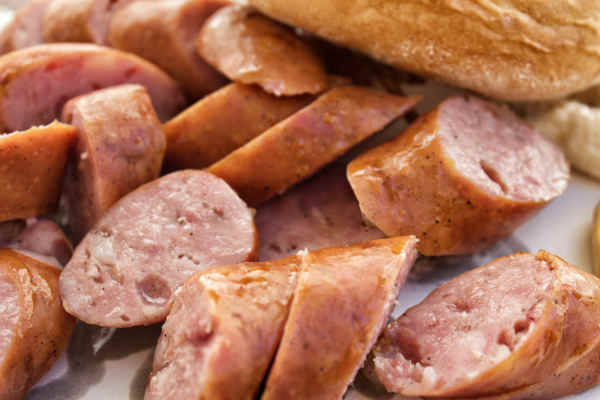 This delicious pork sausage is light, slightly smoked, and pairs well with mustard and a hard roll. 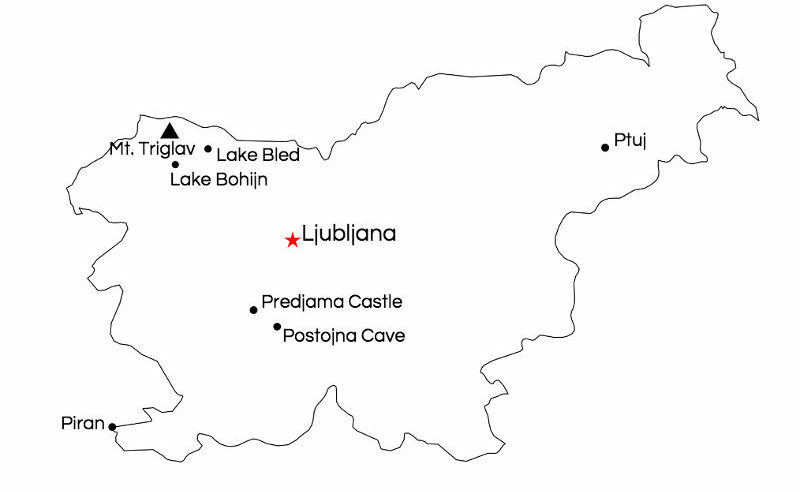 Whether white (belo) or red (rdeče), Slovenian wines are high quality, particularly those from the Goriška Brda region. Most visitors arriving in Slovenia will do so by air. The country’s main airpot is Jože Pučnik Airport, located 14 miles (23 km) outside of Ljubljana. Adria Airways is Slovenia’s national airline and connects to many other capitals in Europe. Direct trains from Munich, Vienna, Zagreb, and Zurich can also take you to Ljubljana’s railway station. It is also easy to cross into Slovenia by car, although you will have to present your passport if coming from Croatia (despite both countries being part of the EU). The most convenient way to get around Slovenia is by car. The road are well maintained and major highways connect most of the main attractions. Renting a car from downtown Ljubljana is fairly easy, with pickup points near the train station. You can collect a car at the airport. If you are bringing your own vehicle into the country, please note that you must buy a vignette, which can be purchased at border crossings or at gas stations, to use Slovenia’s highways. For the budget traveler, public transportation is also a good option. Slovenia’s network of trains, run by Slovenske železnice, and buses are the best in the Balkans, being both clean and inexpensive for European standards. However, there may be limited service on weekends, so plan ahead. Another option is to join a car share using BlaBlaCar. 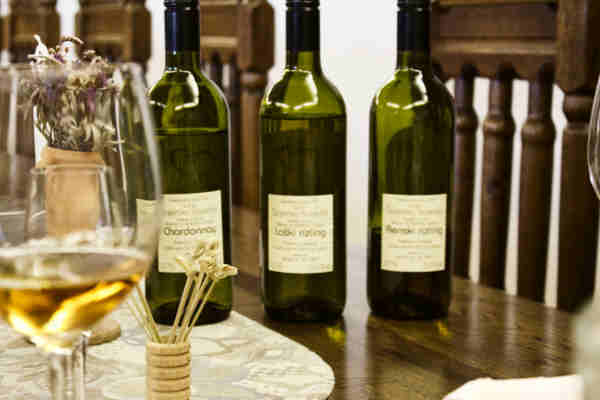 -Maribor, Slovenia’s second-largest city, is home to the oldest vine in the world. -Slovenia’s 1991 War of Independence was the first war in Europe since World War II. -Slovenia has more religious buildings per capita than any other country in Europe. -Slovenian’s love their wine. There is a winery or vineyard for every 70 people. -Slovenia has 46 kilometers of coastline, or about .02 meters per person. -The first married couple to climb Mount Everest were from Slovenia. -Half of Slovenia’s total surface area is forest.